Have it made while-you-wait in our store today! all kinds in our showroom! When considering a locksmith, one word should take priority: trust. 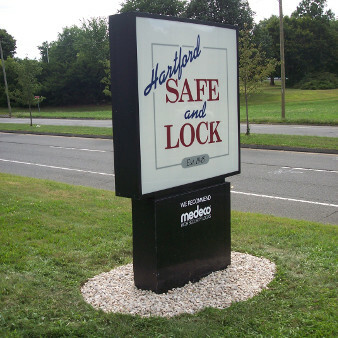 Established in 1945, Hartford Safe & Lock has earned Connecticut's trust for over 65 years! Do you need help with residential locks commercial locks safes and vaults ? Hartford Safe & Lock offers straightforward quality locksmith services for all your residential and commercial locksmith needs. Time to upgrade your house locks? Why choose Hartford Safe & Lock? 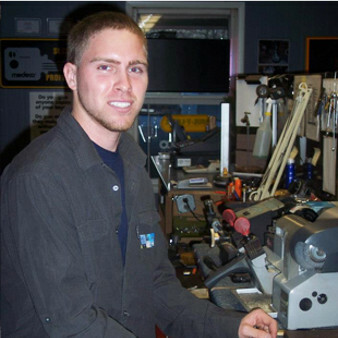 With over 65 years in the business, you can trust our reputation and years of experience! Securing your home should be a top priority - don't wait until it's too late! Most keys can be made quickly in store. 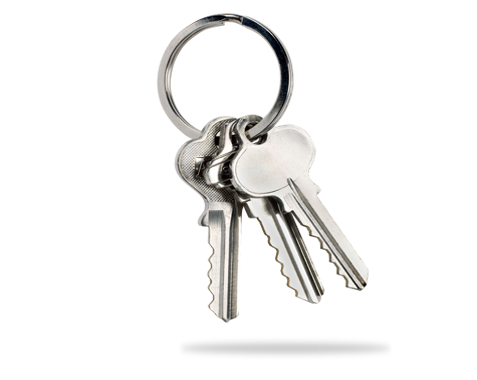 Specialty keys can be ordered. 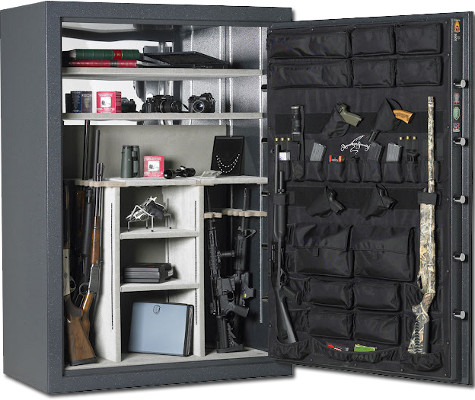 Home Safes, Fireproof Safes, High-Security Safes and Gun Safes, we carry them all! Locked out of your home or business? Our locksmiths will get you back in quickly! Need a lock for an unusual application? We'll help you secure it! We always treat the customer the way we want to be treated. Call us today and we will give you a quote for your safe or lock needs. We will use our years of experience to find the perfect security solution for your needs. We install drop safes, under-counter-safes, and security for businesses as well. Your business is your livelihood, and we will help you protect it! Our expertise can assist you in making sure your loved ones and valuables are secure.